Are you looking for information about disability support worker jobs Brisbane? We are living at a time when the healthcare sector is experiencing significant growth, especially in the area of disability support worker jobs. The nationwide rollout of the NDIS has created exciting and fulfilling employment opportunities for anyone who is passionate about caring for others. As an NDIS service provider, Beacon Support has employment opportunities for disability support worker jobs. Beacon Support provides in-home care support for people living with disabilities, as well as the aged and those who are ill. We are committed to upholding the rights of persons living with disabilities to experience dignified living through in home care and programs such as NDIS Supported Independent living. What’s Involved in Disability Support Worker Jobs? 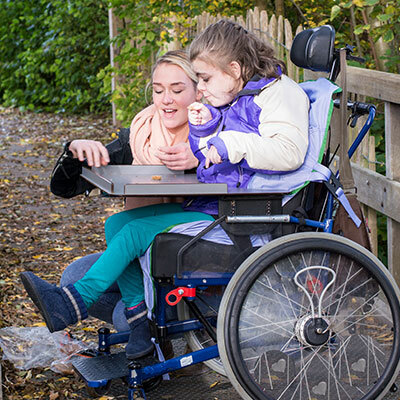 Disability support worker jobs require the provision of all-encompassing care and support. Updating and maintain the client’s records and paperwork. Empathy, great people skills, and patience are sought after qualities for those looking for disability support worker jobs Brisbane. If you are committed to enabling the disabled to live fulfilling lives, this is a wonderful opportunity for you to live your passion through your work. You will train and work with the best in the field and harness the experience they have garnered over the years. Cleared criminal history screening, which includes passing checks for working with people with disabilities, minors and aged persons. Beacon Support upholds integrity, genuine compassion for others, concern, dependability, and applies an enabling attitude to all we do. You will find our culture open, warm, and energetic. Our founders have a combined 50 years work experience in aged care, community care, disability services, health care, and retirement village sectors and our team members are committed to sharing their knowledge with you. You can check in here for any employment opportunities, or contact us on 1300 435 782 or fill in the contact form, to find out more about disability support worker jobs Brisbane.